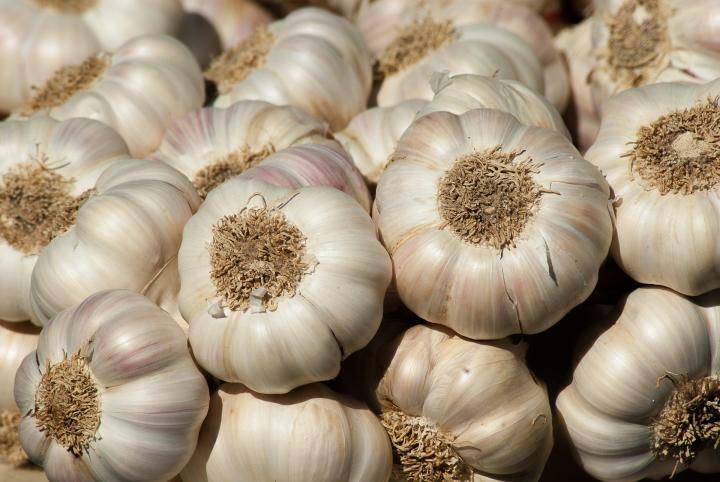 If you're a fan of Garlic, then you're in luck. The Bethlehem Fairgrounds (Route 61 in the Town of Bethlehem, Litchfield County) will host the 2018 Garlic Festival on Saturday and Sunday, October 6-7. Even if garlic isn't your favorite, there will be a great selection of food, crafts, music and fun for all ages. Come spend some time outdoors just as the leaves are beginning to show their colors!